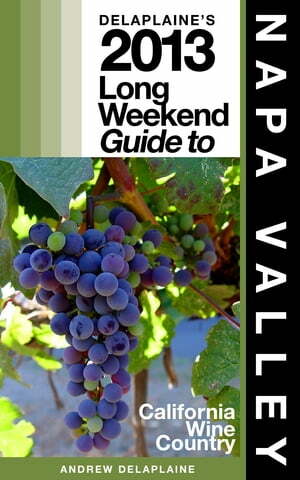 Collins Booksellers - Delaplaine's 2013 Long Weekend Guide to Napa Valley by Andrew Delaplaine, 9781301803675. Buy this book online. A complete guide for everything you need to experience a full weekend in the Napa Valley.